If you just want to get down to your small office redecoration without having come up with a thorough plan beforehand, you are bound to experience a true nightmare. 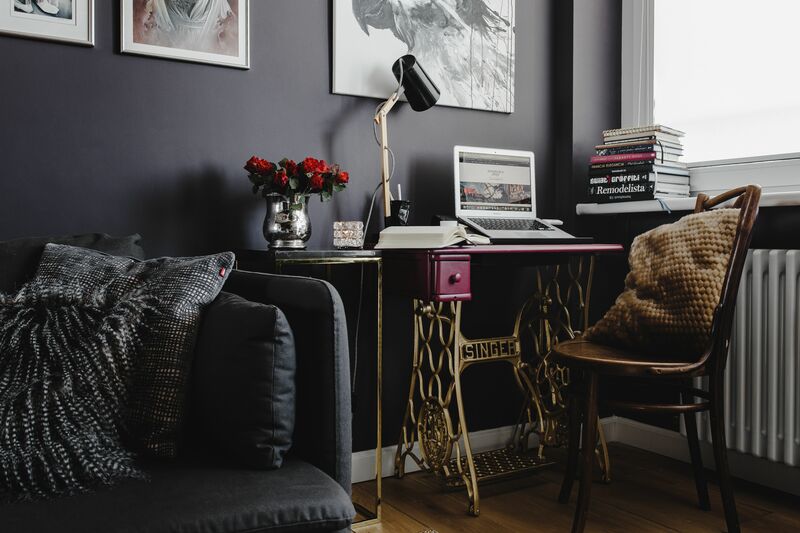 So, in order to help you avoid a total failure, we’ve devised the ultimate style guide on how to make the most of your small office and have it ready in no time. Feel free to take a look and incorporate all the suggestions you find useful. Good luck! Different accessories can make your office look inviting and modern, but if it’s not spacious enough, they may have the opposite effect instead. So, it’s safer to go minimalistic here and opt for just a few interesting pieces like a nice painting or a decorative vase. 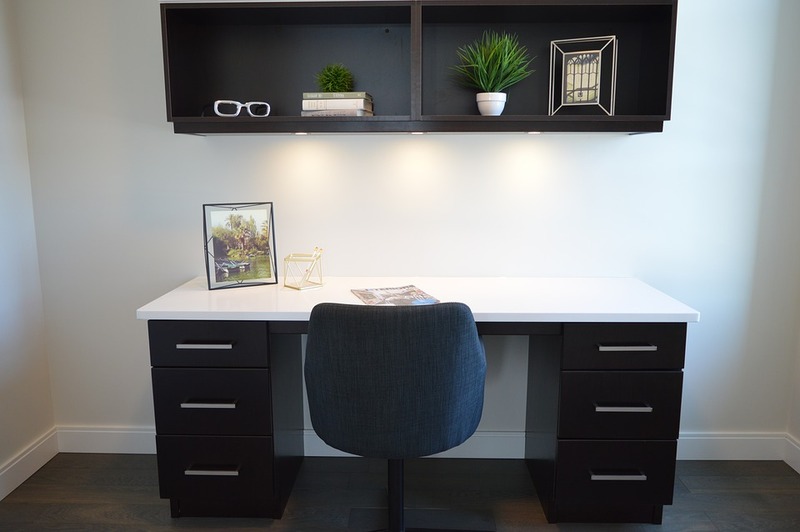 This way, you’ll manage to introduce some beauty and sophistication into your workspace without making it feel too cramped and suffocating. Having a mirror in the office is very useful when you need to check your look before an important meeting or a get-together with your colleagues after work. On top of that, it can be used to create an illusion of depth and make your small office look significantly more spacious. In addition, if you place one of the mirrors strategically on the opposite wall from your window, it will reflect the sunlight and help brighten up the entire space. Finally, feel free to search for nice vintage frames so that your office mirrors can pass like decoration elements as well. One of the easiest ways to create the illusion of a larger space is to introduce bright colours into the design. For instance, you can paint the walls in light green or yellow shades and thus bring in a breath of fresh air to the interior. Moreover, bright hues are shown to have a positive impact on one’s mood and can help the employees feel more energised and ready to invest some extra effort into their work. Of course, if you prefer a classic look, sticking to white or beige is an equally valid choice. Lastly, you may be tempted to incorporate some bolder tones as well like red and dark orange, but keep in mind that too many different vivid hues can make it hard for you to concentrate and stay focused. Most often, we want to get the most out of our office space but we are simply not skilled enough to do all the work on our own. Therefore, think about contacting professionals, such as the well-known SMLXL Projects, who will take your all wishes into consideration and lead you through every phase of the project. 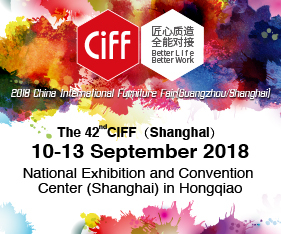 Owing to their expertise, you’ll be informed on the latest design trends, best materials on the market and get an accurate cost estimate. As you already know, offices can get pretty messy really fast due to all the papers, files and folders that come in on a daily basis, which is a huge problem if your office is already quite small. Therefore, it’s essential to be storage-smart and keep your work materials well-organised. However, apart from just making sure to incorporate a practical cabinet with enough drawers, you should consider its colour and material to opt for the one which looks great as well. Additionally, you have to come up with an effective labelling system so that you know what documents are where and are able to easily fetch the ones you need. For example, colourful folders may help you arrange your contracts and files based on their urgency and importance. Curtains may be an important part of your bedroom or a living room interior since they create that special romantic feel and a homey atmosphere. However, do you really need them in the office? Not only will they prevent the natural light from coming in, but they can ruin that clean and organised vibe that you are striving to achieve. Of course, if your computers are turned in such a direction that the sun will create an annoying reflection on the screen, you can always install shades. They will look more modern and occupy less space than long, thick curtains. Last but not least, while your desk needs to be big enough, buying a huge chair is absolutely pointless. After all, it’s not the size that matters the most but the amount of support it will provide for your back. Furthermore, bringing in a comfy sofa for your business partners and clients to sit on would be amazing and very considerate, but if you can’t fit it in, buying two armchairs would be an equally great solution. 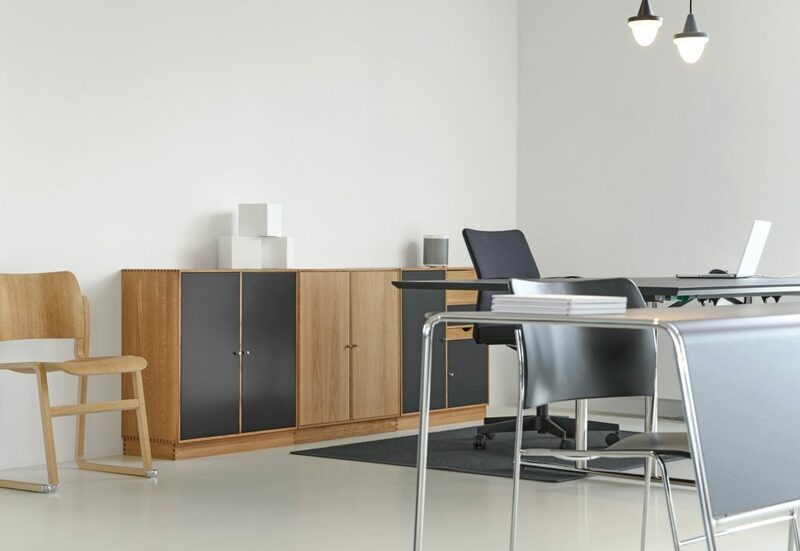 Once you’ve equipped your office with the essential furniture pieces, you’ll see whether you have some space for improvements or need to keep it simple. 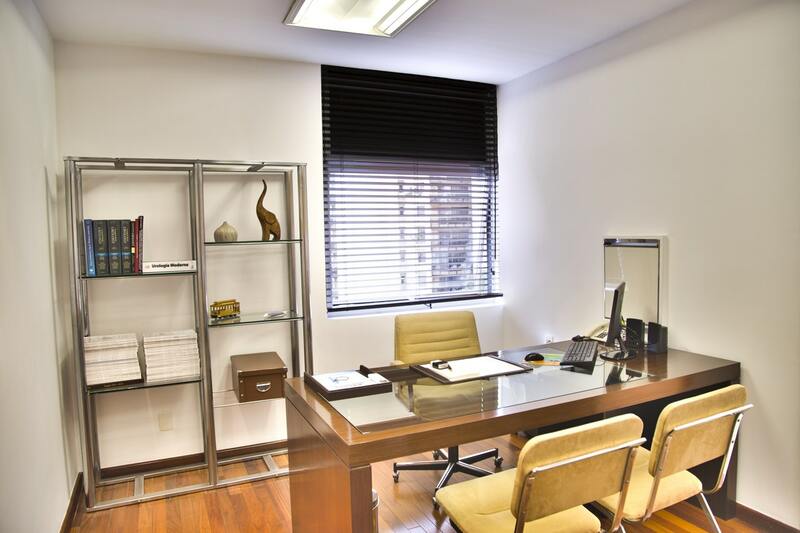 As you can see, your small office can look as amazing as any large one. You just need to keep it de-cluttered, well-organised and free of large furniture and too many unnecessary accessories. Also, contacting a professional for help is always the safest way to go, so don’t postpone this for too long. All in all, don’t be afraid to think outside the box and try out some innovative solutions.